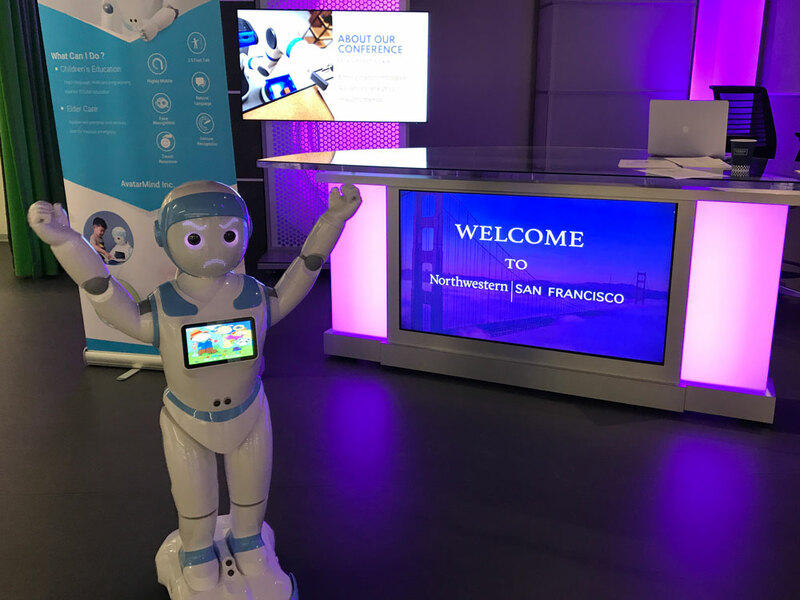 Representatives from various industries—retail, tech, analytics and academia—discussed the future of retailing at the Robotics and Artificial Intelligence Conference in San Francisco last month. 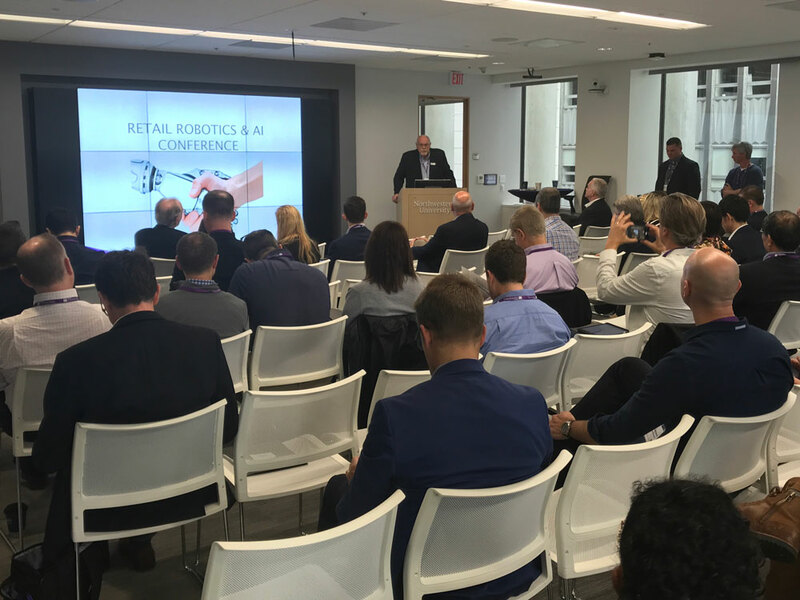 Sponsored by the Retail Analytics Council (RAC), a partnership between Medill IMC, Northwestern and the Platt Retail Institute, the event focused on how technology such as data analytics, robotics and AI will improve the consumer experience. Whether consumers acquire goods via e-commerce or at brick and mortar stores, marketers need to understand how shoppers purchase products and services—and how it’s evolving—explained Frank Mulhern, professor and associate dean in Medill IMC and director of RAC. By putting the customer at the center and understanding the purchase experience—a hallmark of the IMC way of thinking—retailers glean insights and make better decisions moving forward. The marketplace changes can, however, be very complicated. Bringing people from various industries together at the conference allowed conference attendees and thought leaders to learn from each other’s perspectives on the challenges and solutions. Clive Humby, one of the world’s leading authorities in the use of data in retailing, discussed how data and analytics could be used to understand and better serve the customer, a point frequently discussed throughout the day. For example, Amazon uses data to transform its business of online retail by driving innovation around its logistics network and supply chain. An entire presentation was spent on the e-commerce company, showing how Amazon automated many of the tasks that go into storing and packing orders. Robots roam its warehouses, working with personnel to shorten order fulfillment times, all to speed up product delivery and improve the shopping experience for Amazon customers. “Amazon demonstrates how instrumental new technologies have become in improving how consumers shop,” Mulhern said. “Ultimately, the future of retail is going to be driven by the big five—Amazon, Microsoft, Alphabet, Facebook and Apple—and it is the nature of their technological innovation that will continue to improve the quality of consumer experience,” he concluded.